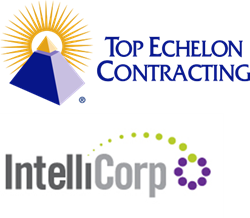 Through Top Echelon Contracting, Inc., recruiters can get preferred pricing on IntelliCorp’s background check and drug screening services. Top Echelon Contracting is a full-service back-office service that helps recruiters offer contract staffing. U.S. Chamber of Commerce statistics show that a third of business failures can be attributed to employee theft and other workplace crime. 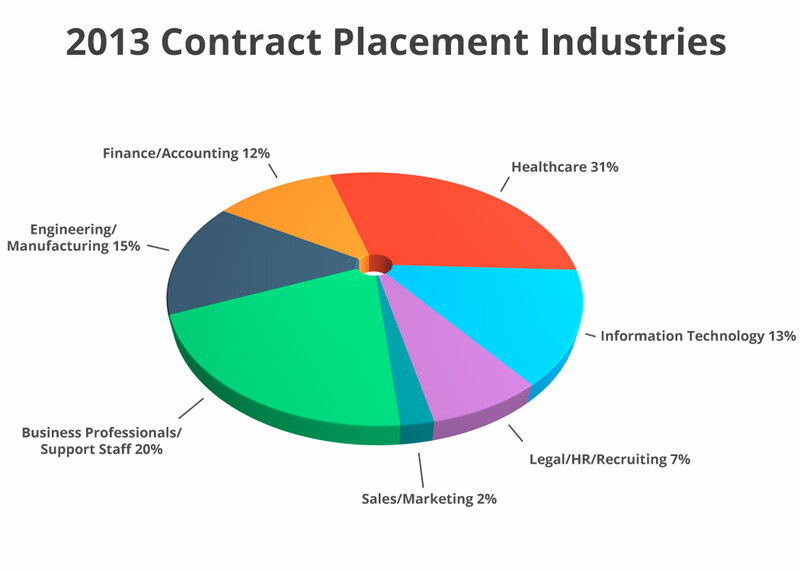 Contract staffing back-office service Top Echelon Contracting (TEC) can help recruiters save money on the background checks and drug screenings they run when placing direct hires and contractors through their own back-office. Drug testing, including 5-panel hair, 5-panel non-DOT urine, 6-panel saliva, 10-panel non-DOT urine, and DOT drug testing. Under this program, customized bundled product packages start at $15.95. To take advantage of this preferred pricing, visit Intellicorp at https://www.intellicorp.net/marketing/branding/echelon/default.aspx. IntelliCorp, which has been in business over 15 years, provides the largest criminal history database available. Fully compliant with the Fair Credit Reporting Act (FCRA), IntelliCorp is also NAPBS Accredited, adhering to the accreditation’s strict measures and guidelines. IntelliCorp customers enjoy a free training and learning center. For more information, call (800) 539-3717, ext. 118. U.S. Chamber of Commerce statistics show that a third of business failures can be attributed to employee theft and other workplace crime. Additionally, nearly 2 million Americans report being victims of workplace violence each year, according the Occupational Safety and Health Administration. 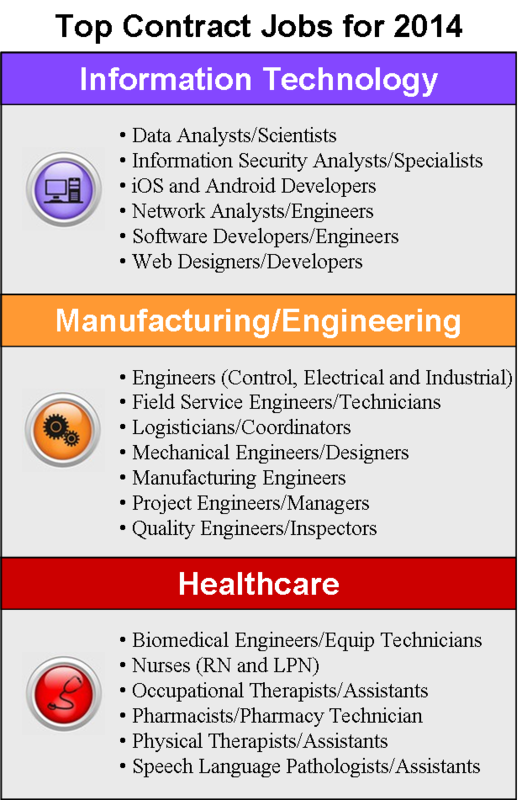 Recruiters can use the discounted services offered through this program to help ensure the quality of their placements and their reputation. About Top Echelon Contracting, Inc. (TEC): Established in 1992, TEC helps recruiters offer contract staffing with no upfront financial investment or ramp-up time. TEC becomes the legal employer of the recruiters’ contractors, handling all the financial, administrative, and legal issues. These include background checks, contracts with the client and candidate, timesheet collection and tracking, payroll processing and funding, tax withholding and filing, employee paperwork, Workers’ Compensation, Unemployment, Affordable Care Act compliance, and more.